Tiny black-mink covered novelty handcuffs on connecting chain with attached keyring. 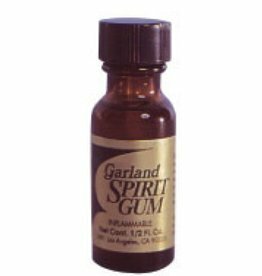 Spirit Gum Liquid Adhesive has been used throughout the Theater and Movie Industries for decades. This amber colored, alcohol/resin liquid adhesive is used for applying crepe hair,mustaches and beards, wigs, fake noses and bald caps. 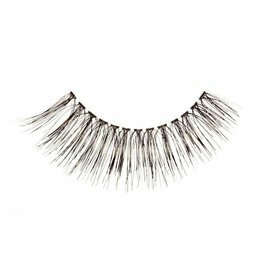 Add a whole lot of glamour with theses Party lashes that are fun and eyecatching. 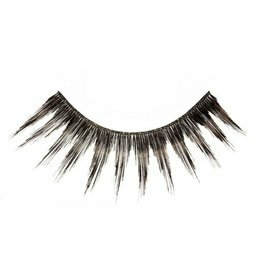 When wearing false lashes, it's important to remove the residue properly, it helps you from loosing your own lashes, from improper removal. 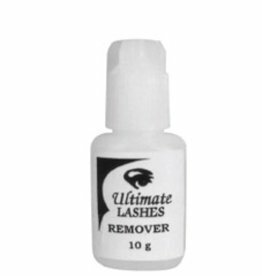 Adhesive for lashes. 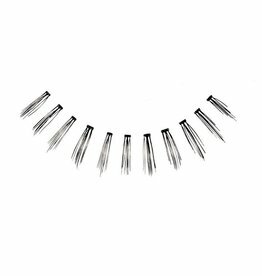 These little tubes are perfect for when you need to reapply on the go. 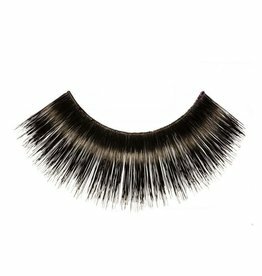 These lashes are perfect to use as fillers, to create a natural looking fuller lash. 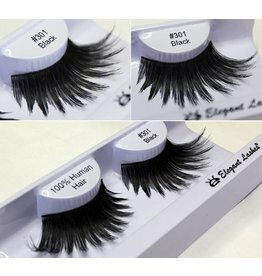 These Xtra Long Human Lashes, give a great extenstion to your own lashes, creating an eye opening look. 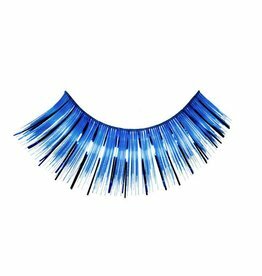 These extra long lashes will make your stand out, perfect to wear any time. 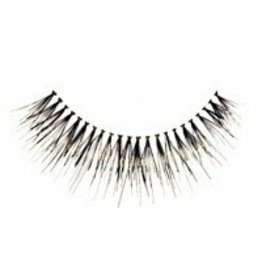 These banded human lashes are perfect for creating a subtle fuller lash look. 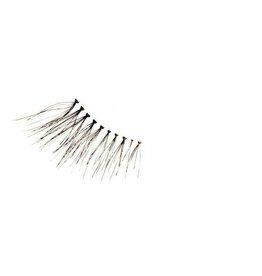 Looking for a lash that can last you through the day and into the night? 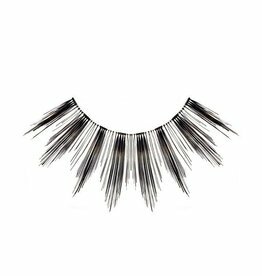 These feathered human lashes created a full frame around your eye .